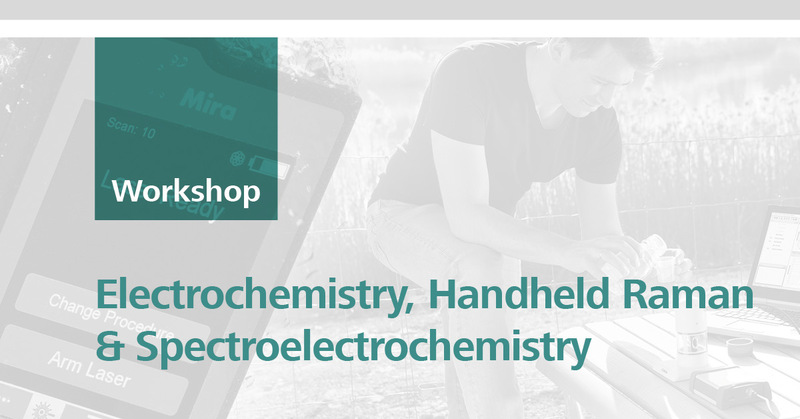 Metrohm New Zealand invites you to a workshop where Metrohm’s portable potentiostats, Metrohm’s Instant Raman Analyzers (Mira) and Spectroelectrochemistry Raman systems will be shown. The Metrohm portable potentiostats combine electrochemical research in the laboratory with on-site research using well-established electrochemical techniques. These small and affordable portable instruments enable you to develop applications for your specific research needs. 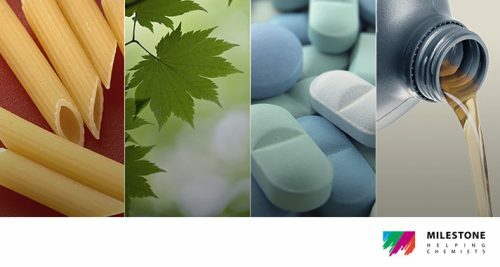 Also, discover how you can boost your research with screen-printed electrodes: They allow you to perform a large number of experiments with low volumes of reagent or sample without electrode pre-treatment or maintenance. They are fast, inexpensive, reliable and versatile. Metrohm’s Mira portable systems are robust and reliable portable spectrometers for material identification and verification in many areas, such as teaching, research and in-field applications. SPELEC RAMAN is the world’s only equipment in the market for performing RAMAN spectroelectrochemistry studies combining, perfectly fitted and synchronized, in only one box a lightsource, a bipotentiostat/galvanostat and a spectrometer. The equipment can also be used independently as a Raman spectrometer or as a bipotentiostat/galvanostat or both, using electrochemical sensors or electrochemical cells with three electrodes: working electrode, reference electrode and auxiliary electrode.